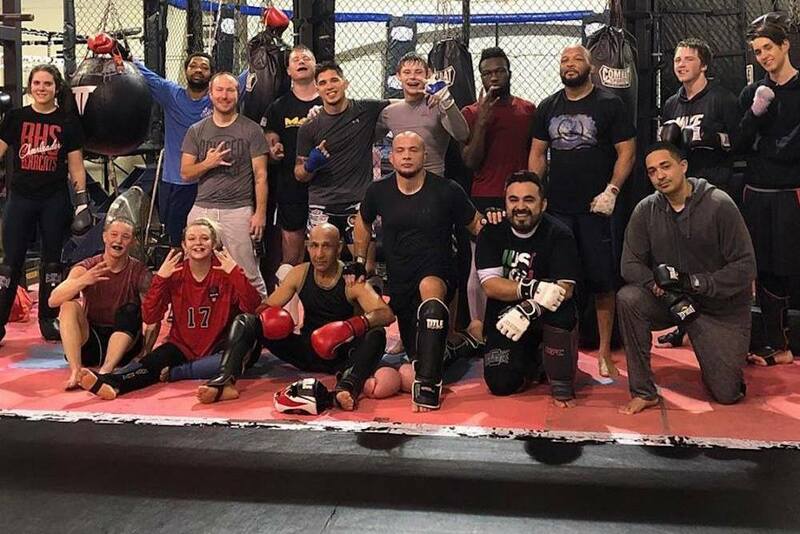 Westside MMA is not only an internationally recognized Mixed Martial Arts gym, for many of our students it’s home. 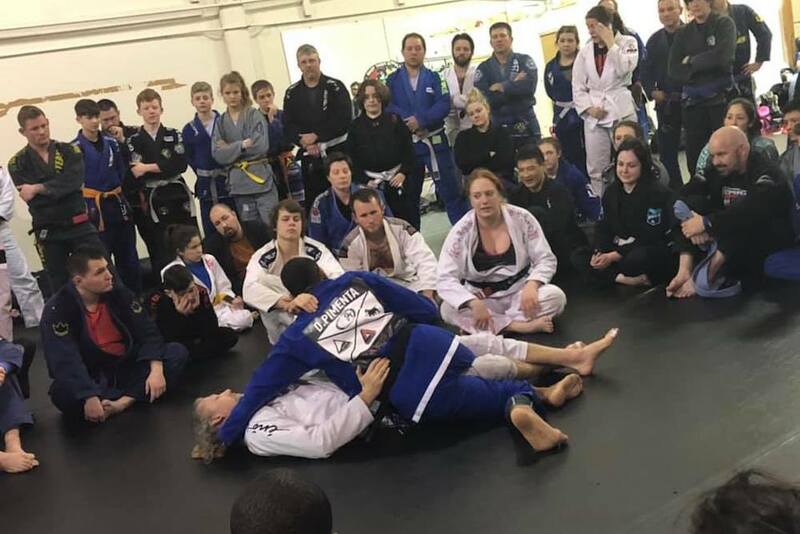 With our 8,000 square foot facility located minutes from Downtown Little Rock, we have the facility, schedule, space, equipment and most experienced instructors in the area. 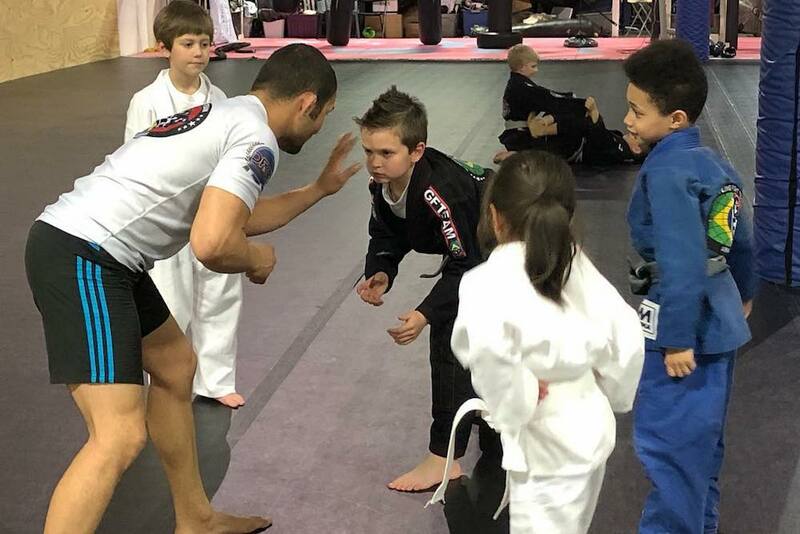 From a high-energy kids program to comprehensive MMA, BJJ, and Kickboxing classes, we truly have something for everyone here. We welcome people of all ages and experience levels to join us and see what it's all about.